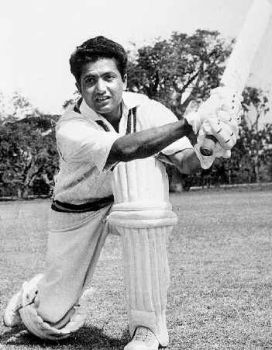 There are some records with which no player wants to get associated; same has happened with Mohammad Ebrahim Zainuddin ‘Ebbu’ Ghazali a Pakistani cricketer who represented Pakistan in early days when Pakistan first toured England in 1954. 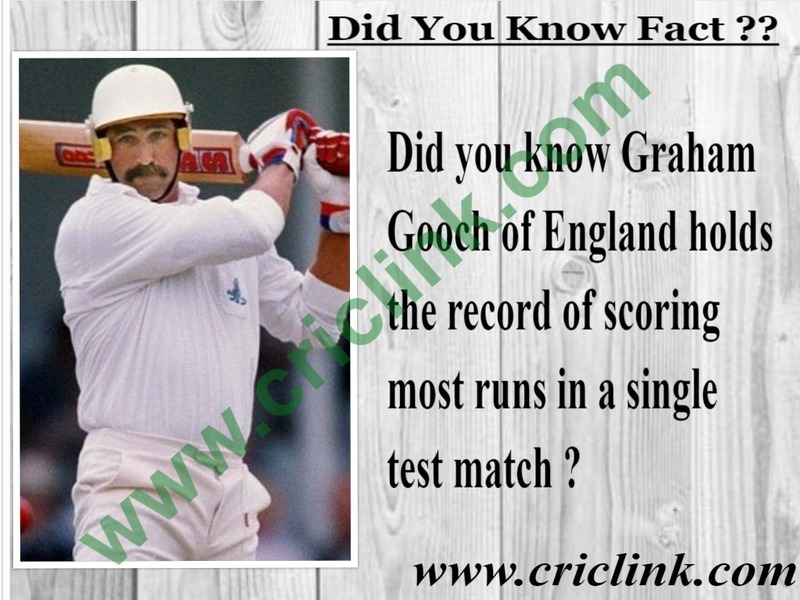 Ebbu Ghazali created a record of fastest pair in test cricket history when he got out for “0” twice in a match and that too in just 2 hours time. 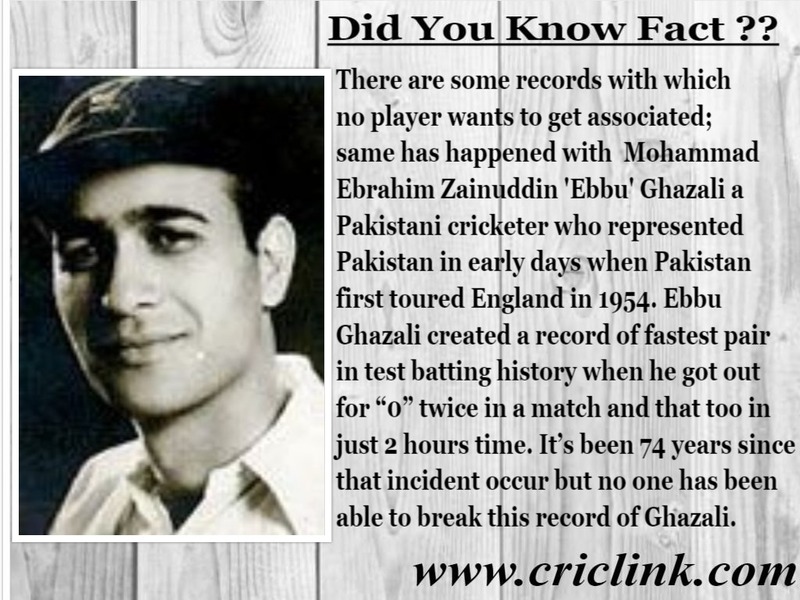 It’s been 74 years since that incident occur but no one has been able to break this record of Ghazali. 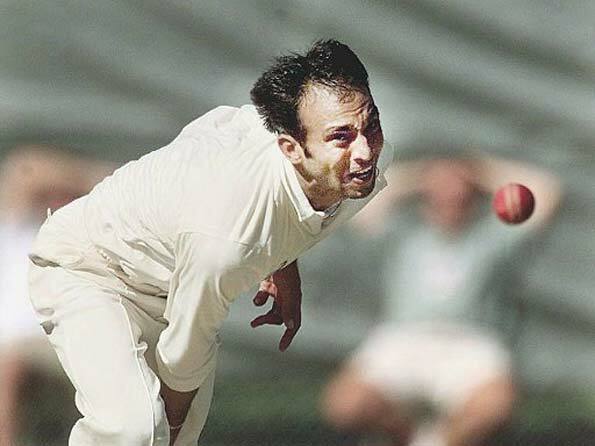 Ghazali who was playing only his 2nd test match which eventually become his final test appearnce for Pakistan because of his unlucky test record. 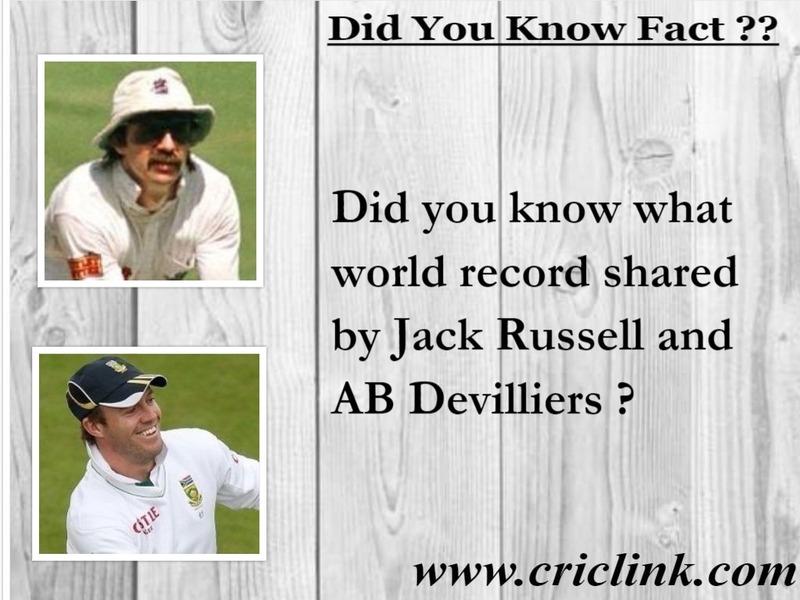 Previous Article Did You Know About Record Made By Lawrence Rowe ? 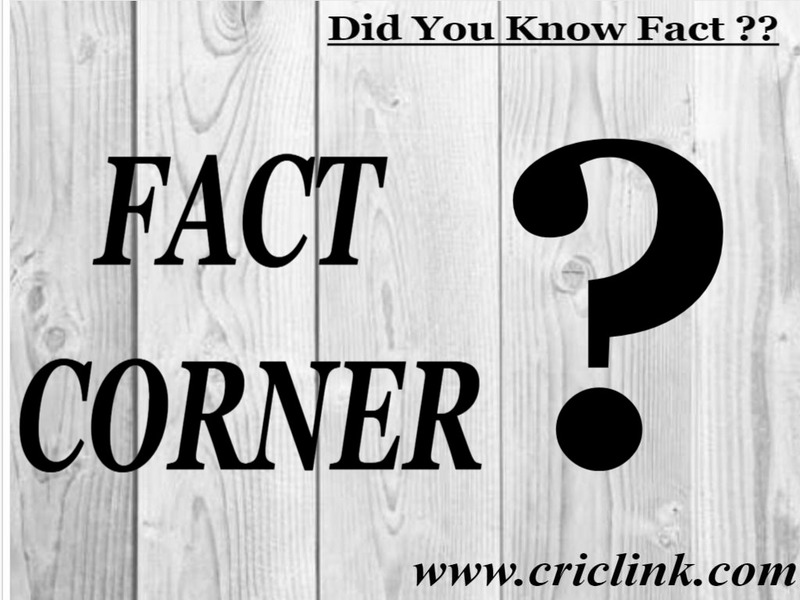 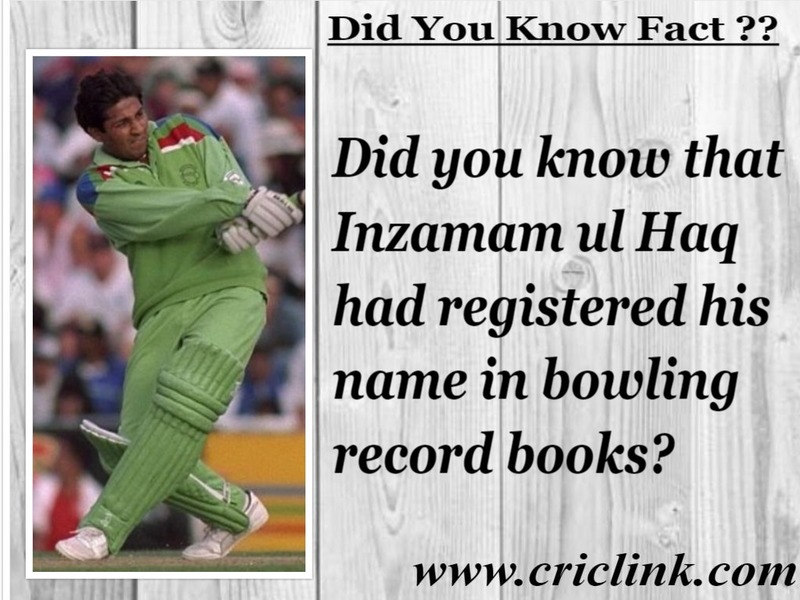 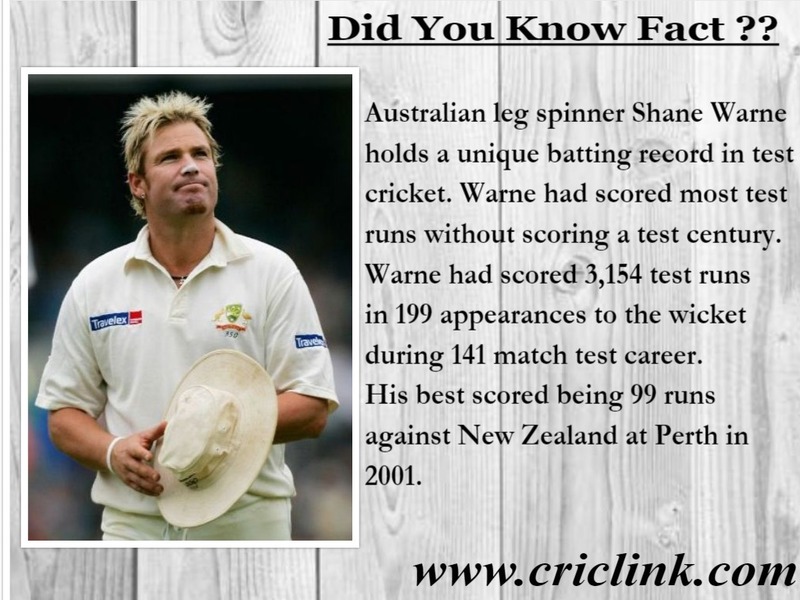 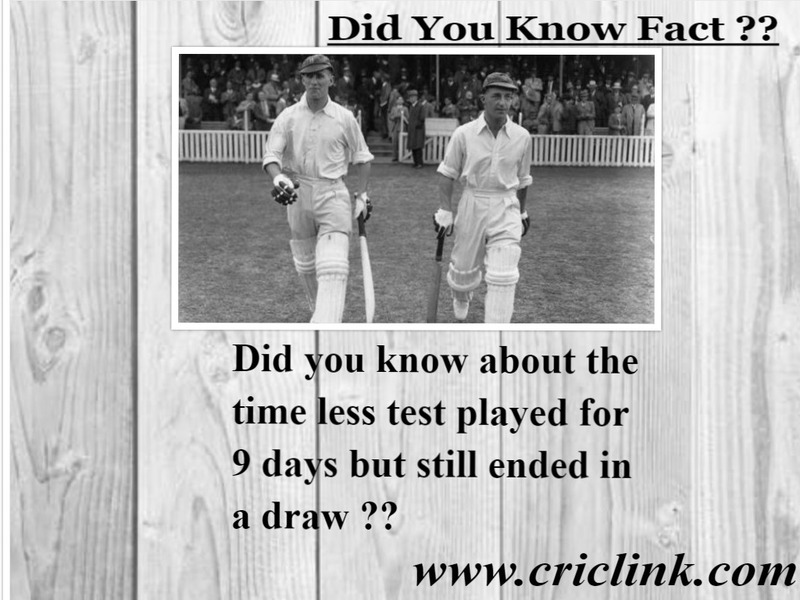 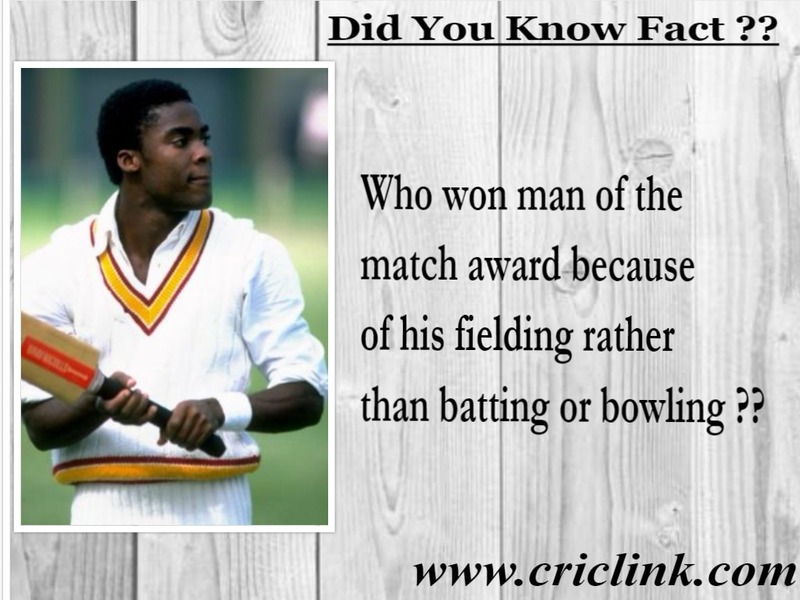 Next Article Did you know about the bowling record made by Inzamam ul Haq ?